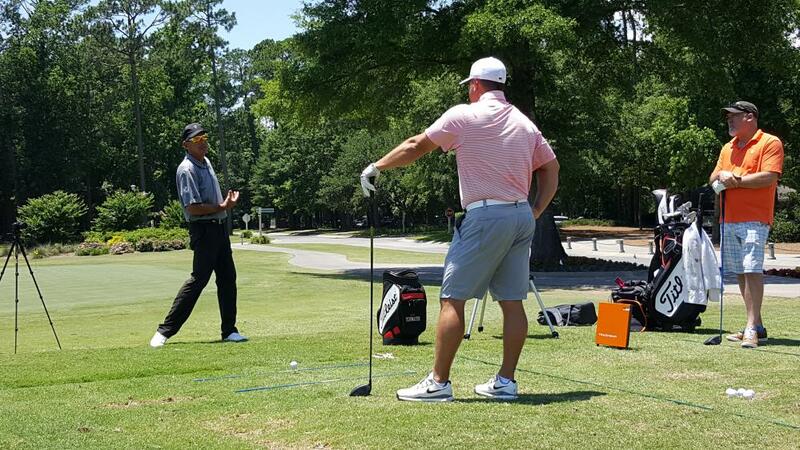 Trackman is the launch monitor used to accurately fit each individual. 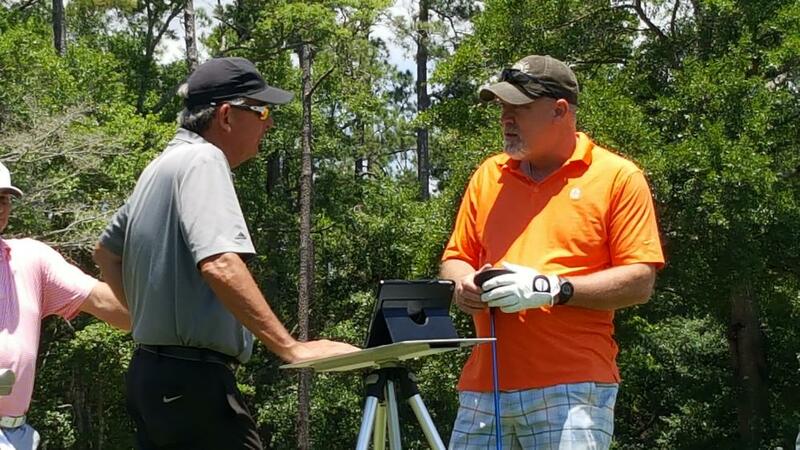 This is a peronalized fitting session to find the perfect clubs for the customer. The cost of this is 75.00, if clubs are purchased this fee is waived.